It’s a wonderful feeling heading down the Champs Elysees on the final stretch with the Eiffel Tower looming ahead! 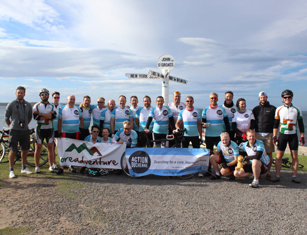 This is a fantastic group cycling experience, whether individually, with friends or raising money for charity. Book your place now! 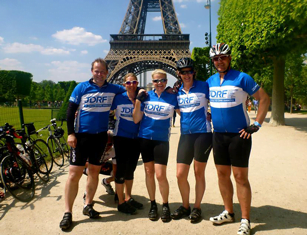 Cycle through four countries in just four days! 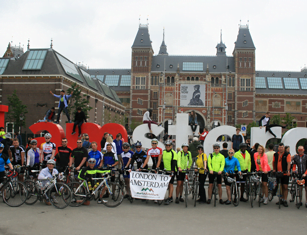 This fantastic trip will see you pedaling from the capital of the UK, through Belgium and into The Netherlands to the magnificent city of Amsterdam. This is an absolutely classic ride, from one end of the UK to another! 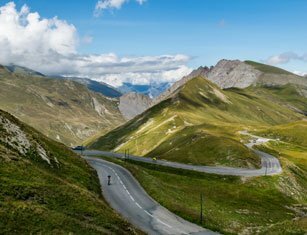 Over ten days cycling you’ll be covering nearly 1000 miles through some of the most glorious scenery England and Scotland has to offer. 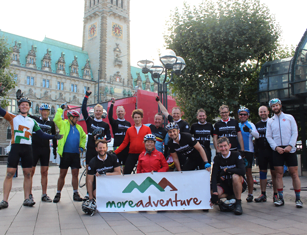 Cycle from London to Hamburg with More Adventure! Over four days you will cycle from London through eastern England, The Netherlands and Germany to the iconic city of Hamburg. 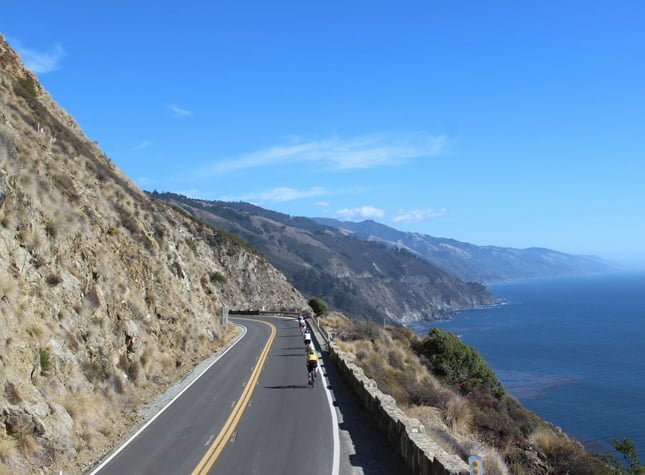 Cycling in California - this epic ride begins in San Francisco and follows the Pacific Coast south to the bustling city of Los Angeles. Not sure which adventure to choose?